Free training for all boaties and professionals. 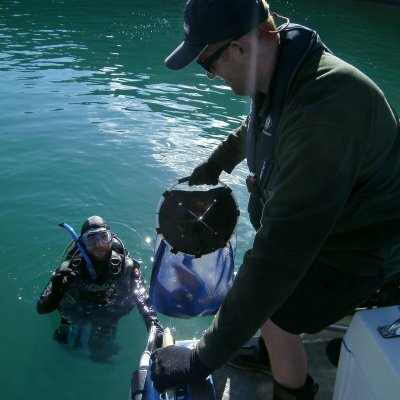 Learn from the experts how to get the best value from your anti-fouling. 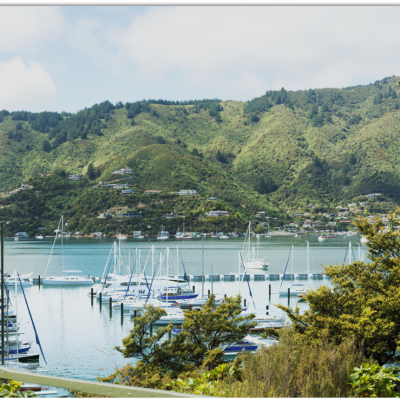 Carboline New Zealand a leading manufacturer of marine paints is teaming up with the TOS Marine Biosecurity Partnership and Marlborough Sounds Marinas to bring you this opportunity to understand the whys, do’s, and don’ts of antifouling. 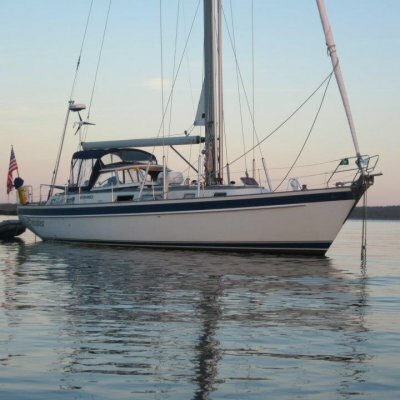 Good hull maintenance ensures you use less fuel get to your destination faster and do not spread marine pests. 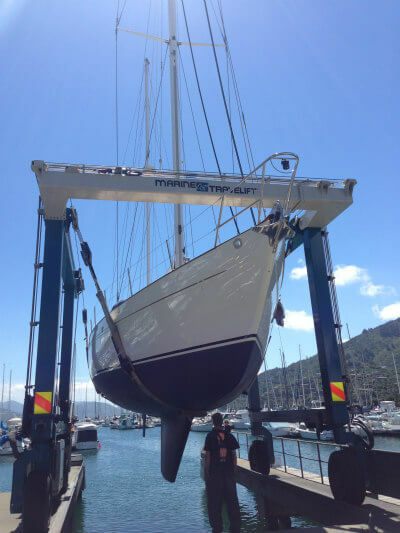 New rules in Marlborough ban highly fouled vessels from moving in and out of the region. 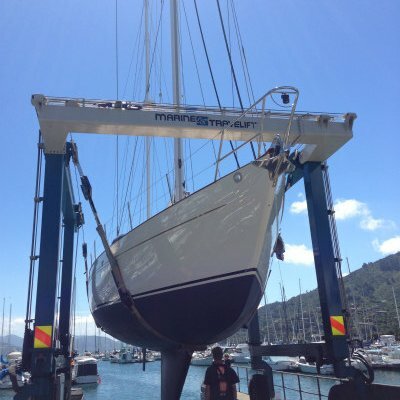 This training will help you understand best practice to get good performance from your antifouling, how to prepare surfaces and apply paint. We will also cover what you need to know about the new rules and how to recognise pests. This is a drop-in session. Arrive any time from 1.00pm to 3.30pm to join in on the session.